Tier 2 ongoing! We are working on the app, a bit ahead of track. Tomorrow will be the last day of tier one, meaning the bonus of 7000 novex tokens per ETH will soon downgrade to 5500 per ETH. Novex team wishes you a happy new year!.. 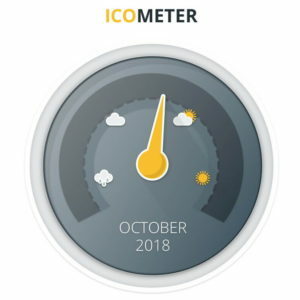 Our ICO just kicked off! You can now invest in Novex! Take a look at our website. If you want to join our airdrop: Follow us on twitter, retweet our pinned post and join our telegram. Then fill in the airdrop form that will be posted on 1 January 4:00 PM -GMT 5 on our Bitcointalk thread.